Don’t let the heat of the summer months deter your path to a healthy diet. Stay focused and take small steps that can make a difference in your health. Breakfast is an important part of a healthy diet. Most of us struggle with what to have on hand that is quick, healthy and gets us on track for our daily intake of healthy food. Start your day right by eating whole grains. The two types of grains are whole and refined. Grain products include bread, pasta, cereals, rice, corn, oatmeal and barley. The United States Department of Agriculture (USDA MyPlate) recommends that people of all ages get half their grain servings from whole grain sources. How do you determine what is whole grain and what is refined? Read the food’s Nutrition Facts label and know the symbol for whole grains. The “Whole Grain Stamp” is a visual symbol placed on the label that identifies foods approved by the Whole Grains Council. Also look at the list of ingredients and if whole grains are listed first, it is a good source of whole grains. 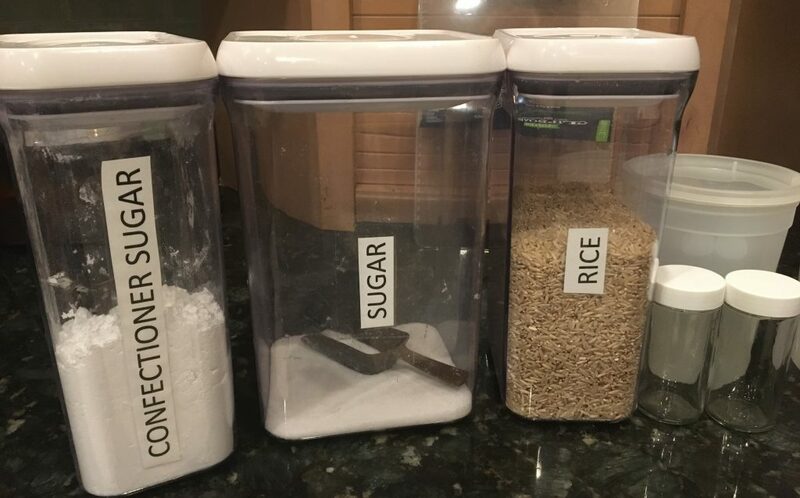 Remember that ingredients are listed from most to least so whole grains should be up in the top part of the ingredient list to be beneficial. Whole grains provide a good source of fiber and B vitamins. Fiber is the carbohydrate that is non digestible. Fiber keeps our digestive system regular and also can help reduce blood cholesterol. A good goal for women is to consume 25 grams each day while men need 38 grams for their daily intake. For specific recommendations visit https://www.choosemyplate.gov/ . Other sources of fiber include fruits and vegetables, seeds, nuts, and beans. So now back to breakfast, the first meal of the day. Making your own cereal can be healthy and nutritious. Start with a whole gran like oats. This is the base for homemade granola and also can be cooked as a hot cereal. 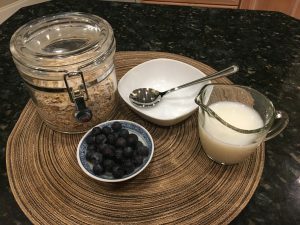 Try this homemade granola recipe to have available for a whole grain option for breakfast. Combine all ingredients in a large bowl. Mix well and toss to coat. Spread the mixture in a thin layer on a baking sheet lined with parchment paper and bake for 10 – 15 minutes, until very lightly toasted. Allow to completely cool before storing. To use as a morning cereal, scoop ¾ cup and cover with Milk. For added flavor and fiber, add fresh fruit like blueberries or strawberries. May also be eaten as a snack or a topping for yogurt sundaes. Tacos are a traditional Mexican dish with a mixture of various fillings on a flat bread tortilla. Having recently visited the Yucatan Peninsula and consumed tacos on a daily basis, it became evident that even in Mexico, different regions make their tacos with local available produce, meats, beans and rice. The American version can consist of anything from local produce like zucchini, squash and corn as well as the traditional tomatoes, cheese and lettuce. 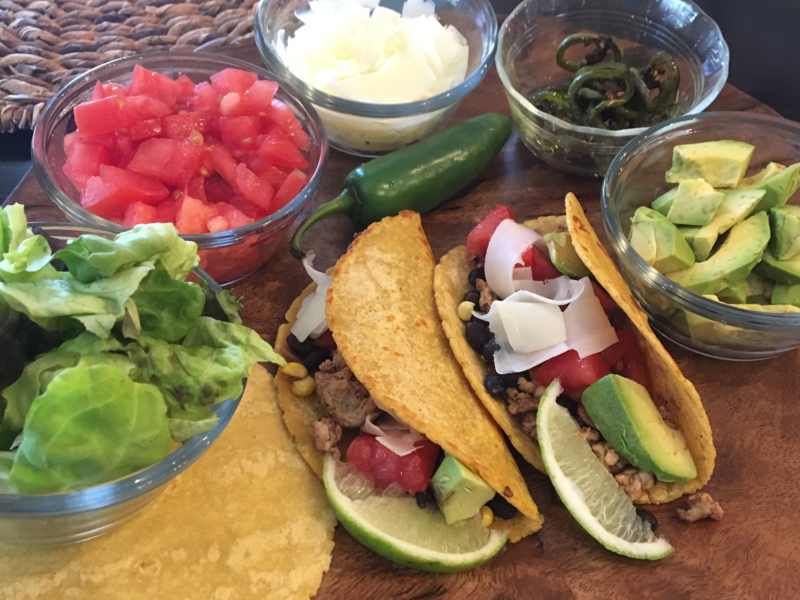 Try this taco recipe for a slant on local flavor and taste. My goal is to build a taco that is tasty, local and provides creativity in the ingredients. We will use some of the traditional elements but stick with me as we explore various toppings to make your taco healthy and fresh. Tortillas are varied in size, color and grain. For a healthy option select the smaller size that are made from whole grains. My favorite is a corn blended tortilla in the six inch circle. The filling can be made from ground turkey, chicken, pork, fish or hamburger. For a vegetarian option try tofu crumbles, black beans or refried vegetarian beans. Brown the meat using your favorite Mexican spice like chili powder, garlic, cumin, white pepper and onion powder. Local vegetables this time of year that will add flavor and color can be used as a filling. Try spiral cut squash using yellow squash or zucchini. Cook in a small amount of olive oil to tenderize. You will want to keep them crunchy so don’t overcook them. Also, shave off fresh corn and add it to your filling or mix it in with your protein. Diced tomatoes make a great topping and add color and flavor. A squeeze of fresh lime juice is also a favorite. Other toppings could include diced avocado or sliced hot peppers like jalapeno, bell or other peppers that grow well in our area. Traditional toppings include various types of shredded cheese and sour cream. Cilantro grows very well in this area as well as chives, onions and parsley. Fresh herbs add a splash of color and flavor. 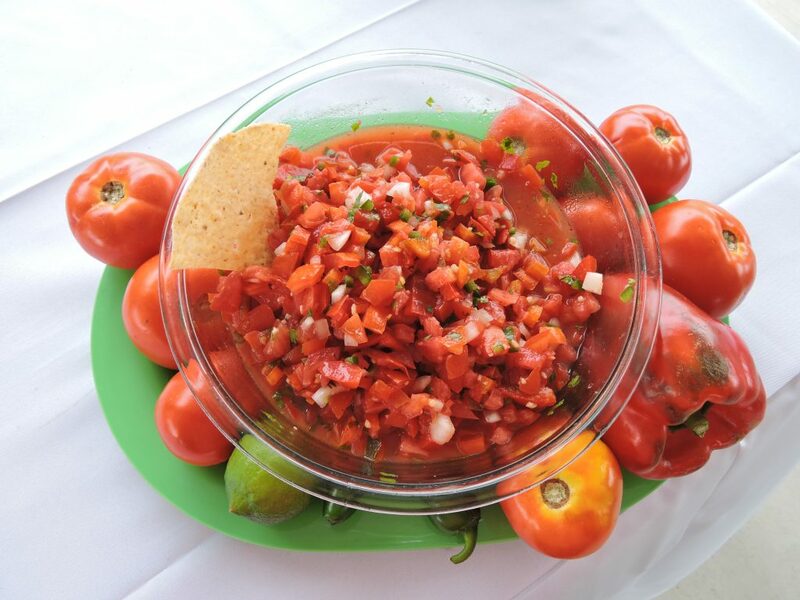 Try the homemade salsa recipe for a side dish with chips or for a topping to pep up the flavor or your healthy taco. May add some spices like chili powder or cumin for flavor. Prepare all the ingredients and mix in a bowl. Store in refrigerator for up to 2 days. With the weather changing and cooler temperatures on the way, get out the slow cooker for simmering soups and stews that will be waiting for you when you get home. Slow cookers are popular and allow us the convenience of prepping ahead of time and having a hot cooked dish when we get home from a long day of work. The advantage of slow cooking is to set it and then forget it. Stirring is not usually required and remember to keep the lid on as the food simmers. Today’s slow cookers are food safe and keep food at a safe temperature of 170˚F to 280˚F. The low heat allows use of less expensive and leaner cuts of meat as the slow cooking will tenderize and shrink less. Cooking with a slow cooker means planning ahead but the payoff is a great meal. You can prepare all the ingredients the night before like chopping of vegetables, cutting up the meat and gathering the other items and have them handy for the next morning. Remember to refrigerate all items needing refrigerating until it is time to place in the slow cooker. Here are some tips or using your slow cooker safely and economically. Start with a clean cooker and utensils. Always use a clean work area and make sure to wash your hands during the preparation. Keep perishables refrigerated until ready to use. Store meat and vegetables separately if preparing ahead of time. Always thaw meat or poultry before putting it into a slow cooker. If frozen pieces are used, they will not reach 140° quick enough and could possibly result in a foodborne illness. Keep in mind to not lift the lid unnecessarily during the cooking cycle. Each time the lid is raised, the internal temperature drops 10 to 15 degrees and the cooking process is slowed by 30 minutes. After enjoying your meal, do not leave cooked food to cool down in the cooker. Store leftovers in shallow containers and refrigerate immediately. Do not overload the slow cooker. Fill to a minimum of 1/2 full and a maximum of 2/3 full. Place browned meat in slow cooker. Add all remaining ingredients and stir to mix well. Cover and cook on LOW for at least 5 hours. Makes 6 servings. 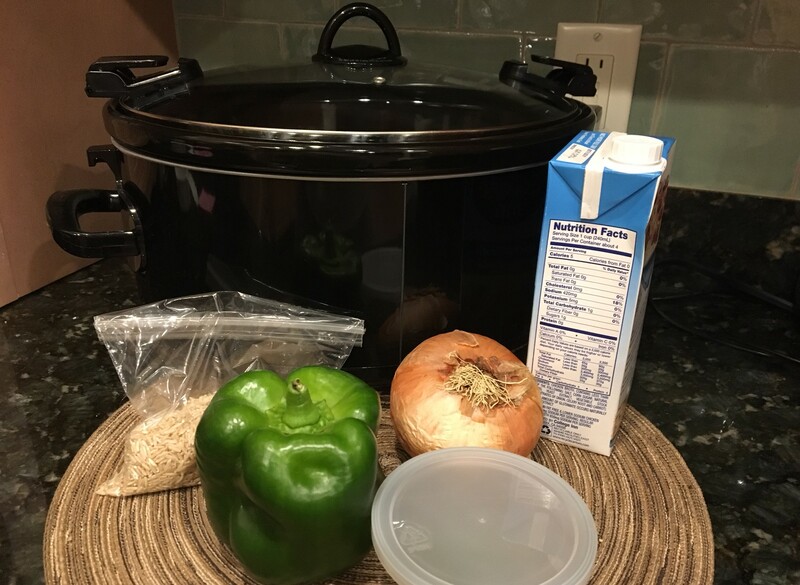 Combine all ingredients in slow cooker. Cover and cook on HIGH for 3-4 hours, or until chicken is no longer pink and rice is plumped tender. 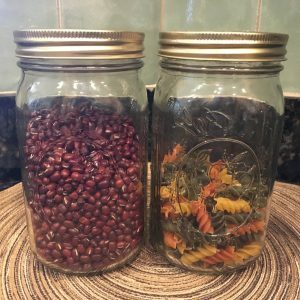 Combine all ingredients in slow cooker in order listed. Stir just enough to mix seasonings throughout. Cover and cook on LOW for 10-12 hours, or on HIGH for 5-6 hours. Makes 6-8 servings. Tomatoes are abundant this time of year and you have many options to buy local and fresh. Tomatoes are one of the most popular home garden vegetable to grow and should now be providing the home gardener with fresh ripe bounty from now until summers end. Our local farmer’s markets are also selling tomatoes home grown and in many colors like deep red, bright yellow and green. Our climate is great for growing tomatoes. In fact, Florida is the nation’s largest producer of fresh tomatoes. Fresh salsa is a low-fat, low sodium, treat that is packed with flavor and essential nutrients. Adjust the salt and oil to your taste and diet. In a bowl, combine all ingredients. 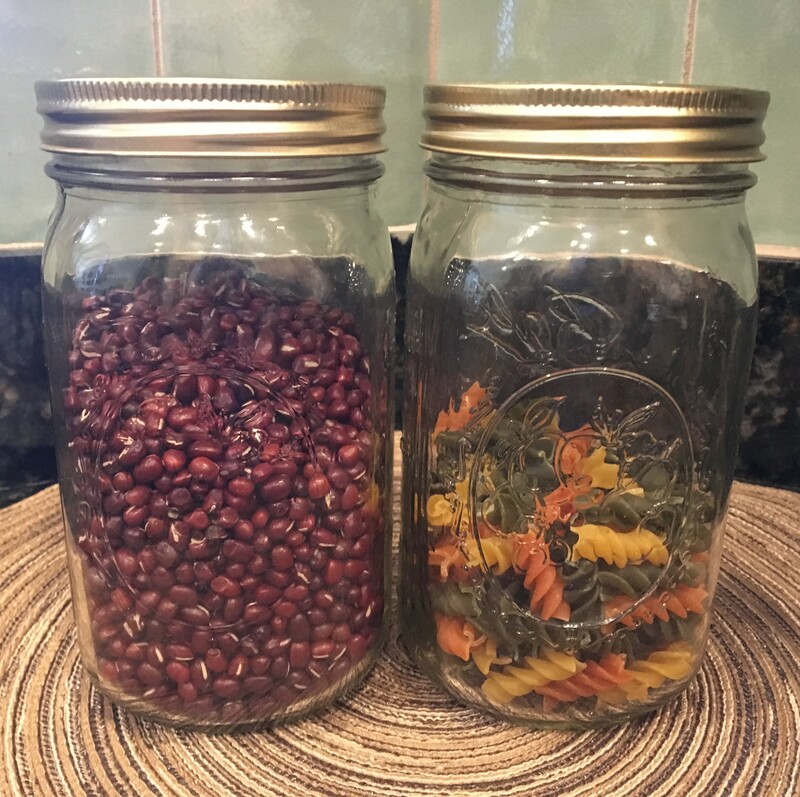 Place in refrigerator for up to 12 hours for flavor infusion. Serve with your own baked chips. On a cutting board cut tortillas into 8 – 12 pieces using a pizza cutter. Place aluminum foil on 2 or 3 baking sheets. Place tortillas pieces in a single layer on a cookie sheet. Lightly coat tortillas with cooking spray on both sides. Sprinkle tortilla pieces with salt to taste – or with salt-free alternative for dietary needs. Place in oven and cook 10-15 minutes until crisp.